Find our long-range Madesimo snow forecast and weather report here. Check out expected conditions at the summit and base, including snowfall, temperatures and wind. 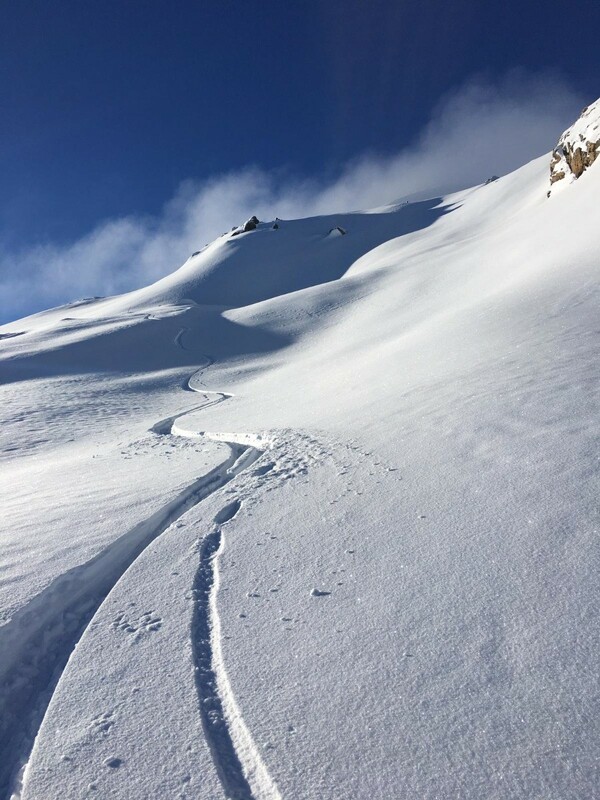 Be sure to check our 8-day Madesimo snow forecast and weather report to stay up to date with the conditions at Madesimo this winter, especially if you're thinking of booking a last-minute ski holiday. Great ski conditions but some lifts closed due to potential avelanche. Staying on Piste.